March 2018—A ransomware attack compromises Baltimore’s Computer-Aided Dispatch (CAD), causing a shutdown of the digital dispatch and recording systems. December 2017—A California man is arrested after he attempts to swat his online video game opponent but uses the wrong address. Instead of his opponent’s house, police are dispatched to an address in Kansas, where an innocent resident is shot during the confusion. August 2017—Hackers use brute-force password cracking to gain access to the Schuyler County 911 Dispatch Center located at the Sheriff’s Department in Watkins Glen, N.Y., temporarily crippling the PSAP and its ability to dispatch deputies. Incidents like these are part of the conversation, as most PSAPs now either have or are planning their move to an IP-based call-answering and call-handling system. These next-generation 911 (NG911) systems come with improved features and functionality, such as unprecedented call control, the ability to pinpoint a caller’s exact location, text-to-911, one-button transfer and conferencing, and access to video, data, and photos. But the benefits of NG911 systems come with a responsibility, because IP-based technology can leave these systems open to cyberattacks. Therefore, PSAPs should establish and maintain a similarly vigilant approach to cybersecurity safeguards and protocols that enterprises and the general public have been using for years to protect their IP-based devices and networks. NG911 systems have unique vulnerabilities that require specific lines of defense. Unlike legacy systems that were built on proprietary software and hardware and operated on closed networks, NG911 systems are built on open standards. Networks are open, interconnected, and interoperable with a variety of other systems and devices, such as a PSAP’s computer-aided dispatch (CAD) solution, radio, and recorder. The systems are engineered to interface with the Internet and cellular phones, enabling connections to different agencies and jurisdictions. The first line of defense against a cyberattack is understanding the variety of threats that can affect critical systems, most of which are outlined in the table below. Swatting The main cyberthreat to PSAPs. Criminals manipulate 911 calls to indicate the call is originating from a location where a very serious criminal act has occurred or is occurring, prompting PSAPs to dispatch a Special Weapons and Tactics (SWAT) team to the call location. Ransomware attacks Hackers use software to block access to computer systems, then demand a ransom be paid to “free” the system. One of the more serious cyberthreats to PSAPs. Denial-of-service (DoS) attacks Hackers gain unauthorized network access then overload the network with requests for access, making the network run extremely slowly or overwhelming it completely so it is unable to process valid requests from PSAP systems. Unauthorized network access Attackers gain network access using stolen credentials and/or devices to compromise system availability and use computer resources. Unauthorized data access Attackers access sensitive databases to steal, modify, or corrupt the data (data breaches). Telephony denial-of-service (TDoS) attacks Attackers use Voice over IP (VoIP) systems to overload phone systems with bogus 911 calls, overloading PSAP phone systems to the point where they are incapable of receiving or placing calls. Man-in-the-middle attack Attackers use the wireless link between the user device and the cell tower to steal data or monitor conversations. Malware attacks Attackers download code (including botnets, viruses, spyware, trojans, and rootkits) to a computer for a variety of malicious purposes. Spear-phishing attacks Attackers hijack or mimic the email or social media accounts of a trusted sender to persuade people to share confidential information. Spoofing attacks Attackers use unauthorized devices to masquerade as an authorized device to access confidential systems and data. Insider threats Attackers are employees or other authorized personnel who steal, corrupt or destroy data. Understanding the nature of the most common threats and knowing which vulnerabilities hackers seek to exploit is crucial for PSAPs. Awareness is the first step towards making the most informed decisions about how to protect a PSAP. With the right intelligence, PSAPs can put the proper safeguards in place—along with regular maintenance, monitoring, and auditing—that can help mitigate an attack. Ensure the IP-based network is secure. This is especially important for PSAPs on an ESInet. Ensure that any software updates and patches are implemented in a rigorous, controlled manner. Establish rules around connecting portable storage devices via USB or other ports. Partner with an NG911 vendor for managed services that include ongoing protection, maintenance, and security alerts. Ensure that all factory-installed protection systems are maintained and that the latest updates are tested and verified before they are installed. These should include real-time anti-virus and anti-malware detection and removal engines, phishing protection, spam guard, identity theft protection, and USB immunizer. Establish standard operating procedures (SOPs) that ensure the PSAP will continue operations, if it does get hit by a cyberattack. This may include an off-site backup location that uses different servers and workstations than those at the primary site. Perform regular maintenance and auditing of a secondary site to ensure it is ready to operate at all times. Plan for recovery after an attack. A disaster-recovery service should include full copies or snapshots of system data and configuration details to protect the emergency-call-management infrastructure. Perform periodic testing of all cybersecurity systems, as well as disaster-operations and recovery plans. Eventually, all PSAPs will make the switch to IP-based NG911 call-answering and call-handling systems. PSAPs will upgrade to keep up with the changing demands of the public and to improve their ability to respond to emergency calls. Cybersecurity should be a part of all migration plans. The keys to cybersecurity for PSAPs are knowing the threats, mitigating those risks by putting the proper strategies and solutions into place, and—should the worst occur—having a plan for maintaining operations and recovering data. 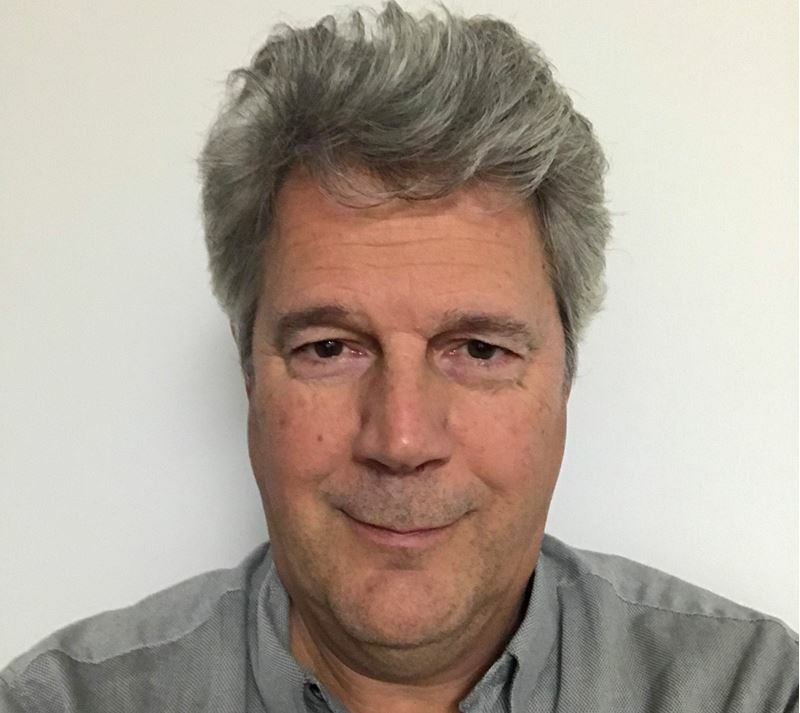 Gilles Ferland, vice president product management at Solacom, is a 30-year veteran in research and innovation in 911 call-handling and management solutions. Ferland can be contacted at gferland@solacom.com.